Warehouse management is one of the tedious tasks for any business selling products. Having an efficient warehouse management system in place is key to customer satisfaction. The main aim is to make the dispatch and delivery processes transparent and ensure that both the customer and the warehouse can connect well as far as updates are concerned through this module. 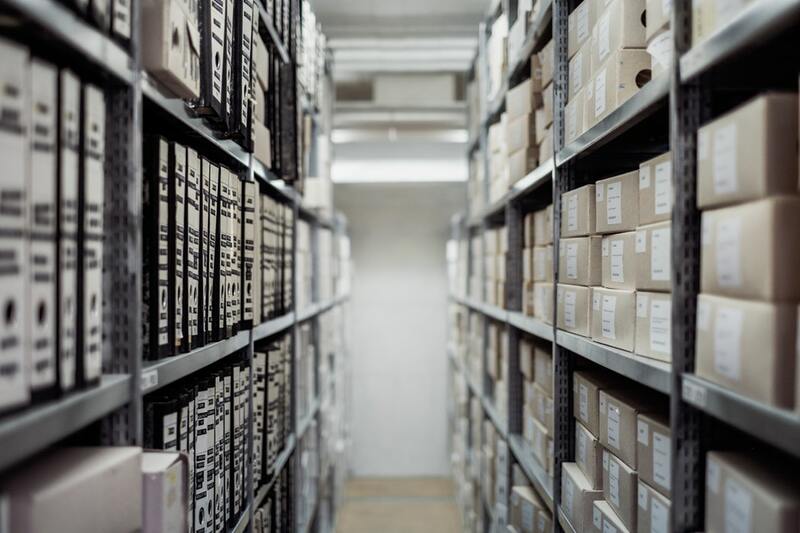 PrintPLANR’s warehouse module enables a centralized warehouse management and allows for both internal and external management of the warehouse. Hiring team to manage your warehouse that is not built within you office premises. External warehouse is more like a virtual warehouse where you do not have the space to store your inventory but you have it stored somewhere else. PrintPLANR smoothens the communication between the affiliated service provider, end-users and you, such as collecting the tracking URL and sharing it directly with the end-user, or through you, however you like. Managing the warehouse that is part of your business and is built in close proximity to your office or within the office premises. In this case, there is enough space to store all inventory. Order related data such as stock addition or decrease in number can be managed with ease. Easy location of products in the warehouse is a huge plus that saves time and avoids confusion during packaging and dispatch of products for orders. The warehouse module allows you to relax and let the orders be carried out efficiently while keeping you as well as your customers updated throughout. Information like the URL to track an order can be collected from your delivery partner and the same will be passed onto your customer, without you having to break your head.